World of Lae: Opinion: All opinions should matter, but who knows best in the end? Opinion: All opinions should matter, but who knows best in the end? Following the highly successful launch of Warlords of Draenor, with both vocal praise and the subscriber numbers to back it up, the last couple of weeks have seen a bit of a turn in moods, at least in the official forums and on WoW Insider. People are saying that there isn't much to do at level 100, options are removed from the game, and it's all about the garrisons now. Although I don't agree with the tone that many use when they voice their opinions, I have for some weeks had similar concerned thoughts. A bit too early in this expansion's run, I've already completed things that I would normally not start with until much later in the expansion run. 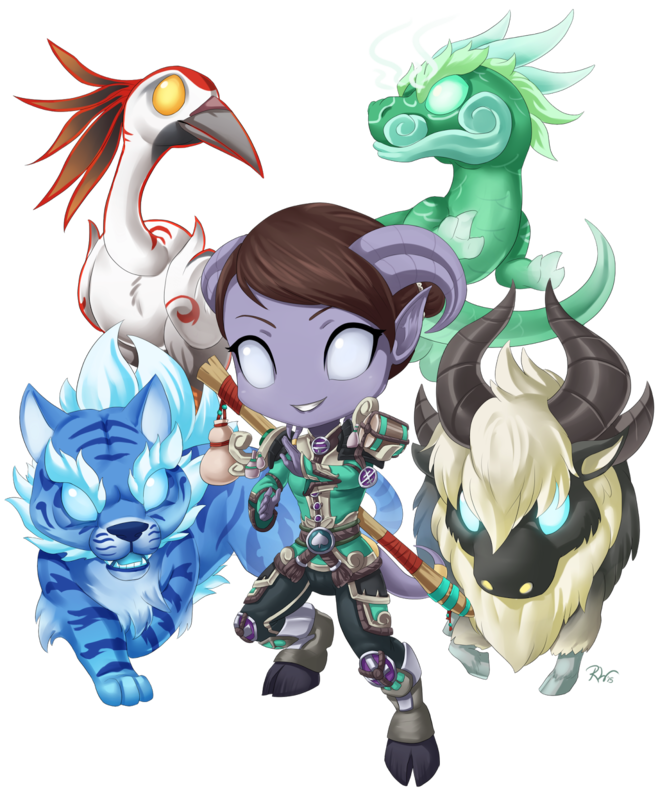 Things like [Draenor Angler], [Grand Treasure Hunter], and already having tamed rare versions of every single battle pet that exists on Draenor. Some of us have played for a damned long time now! I've played 7 years, others have played 10 years. Even people that started playing in Cataclysm have played for 4 years. The chance is big that we have used previous lulls to achieve most of the old stuff that we wanted to achieve. For me, an example is [What A Long, Strange Trip It's Been], which I completed FIVE YEARS ago. I still do some World Event-stuff, but only to collect the new collectibles added. Some of us want to, and are able to, use a huge amount of time on our hobbies. Is it even realistically possible to make a game so filled with content that we never run out of stuff to do, even if we spend all free time trying? "Mandatory" and handheld content have been partially removed. 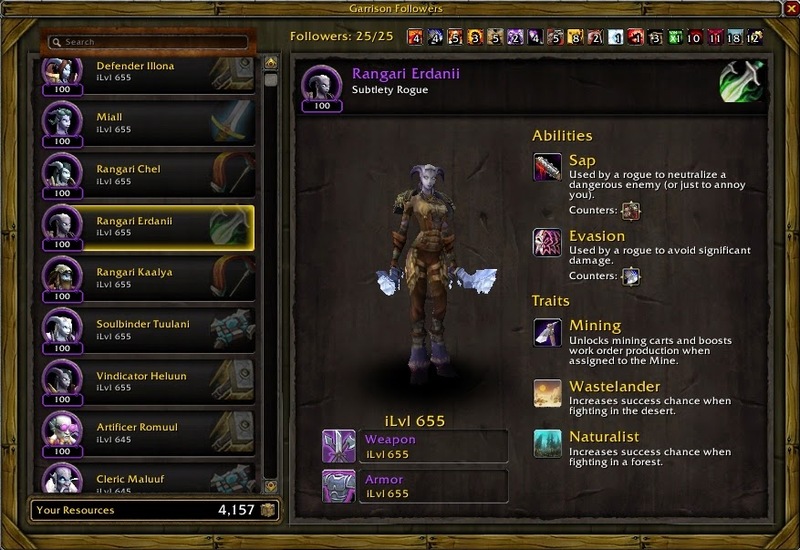 Noone has to level their professions, there are no Valor Points to cap from dungeons and raids, there are no reputations required for head enchants or epic gear, there are few daily quests. It's tempting to blame the "lack of content" on players that complained about too many dailies, or the ones that complained that scenarios made healers and tanks redundant. But I can't be mad at anyone else telling Blizzard how they want things! It's their absolute right to do so. In fact, as players and customers, it's all we can do; give our feedback. It's up to the developers to analyze the feedback, and then choose what actions to take because of it. Raid reset is also a thing of course. :) Our raid team raids for three hours, three times a week. So that is nine hours summed up, and has perhaps already exceeded the amount of time that other people have to spend on a "silly hobby". We are now 6/7 normal and 1/7 heroic by the way, and I've really enjoyed Highmaul so far! I'm very happy about the flexible group size, and I'm almost feeling relieved that mythic will be out of the question for us. The third big thing is the [Garrison Campaign], which I love. I've done six chapters of it so far, and the small questlines have been a good mix of fun and lore so far. I hope they will keep adding small questlines now and then. I've seen some complaints about the staggering of this content, but for me it's all good. Tarlna the Ageless or Drov the Ruiner. Raid Finder. I've been doing raid finder in addition to heroic and normal raids. I've enjoyed them a lot so far. The queues have been short, there's been no wiping, yelling, swearing and shaming. Just some relaxed killing of bosses with other friendly players. I will probably only be doing them as long as I still need upgrades, as I don't want to exhaust my stay in there. Invasion for gold, silver and bronze bag once a week. I was suprised to find that I didn't enjoy the invasions more than I do. 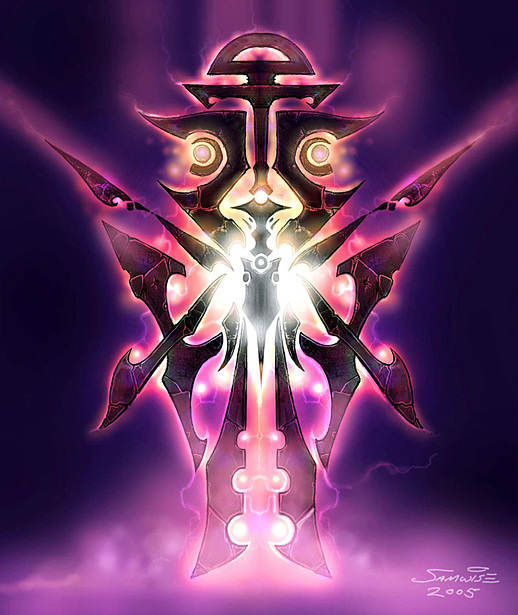 After all, they are kind of similar to the 3people scenarios we had in MOP. Anyway, after getting my weekly bag, I ignore them until next week (unless someone needs my help of course). All summed up I reckon it's about 12 hours of gameplay in my weekly activities. My daily routine is pretty much my garrison-routine. Mission Table. Complete all missions, look through the new ones, start interesting ones first, then as many as I can after that. Open all the Salvage Boxes in my Salvage Yard. Collecting and starting new work orders in my Dwarven Bunker, Trading Post, Enchanter's Study, Herb Garden and Mine. Collecting all herbs and ores in the Garden and Mine. Swing by the inn and pick up the two available dungeon quests (which I then proceed to ignore until I have to abandon them later in the week to clear space in the quest log). Some days I pick up the fishing daily, go over to the bank in my Storehouse, withdraw 10 Enormous fish, gut them, and hand in the quest. Use my daily Inscription- and Alchemy-cooldowns. Pick up the daily Apexis-quest, ask if anyone in guild wants to do it, and go do it. I have started using the new character model. Dungeons. I enjoyed the first 3 weeks of doing 2-3 dungeons every day. They are really good dungeons. The thing is I don't like doing dungeons well enough to do them without a good reason. They're kind of a stress factor to me. So when I don't need any gear from them, I don't need the extra garrison resources, and they don't give me Valor Points, I end up not doing them at all. Challenge Modes. Too much work for too low gear. 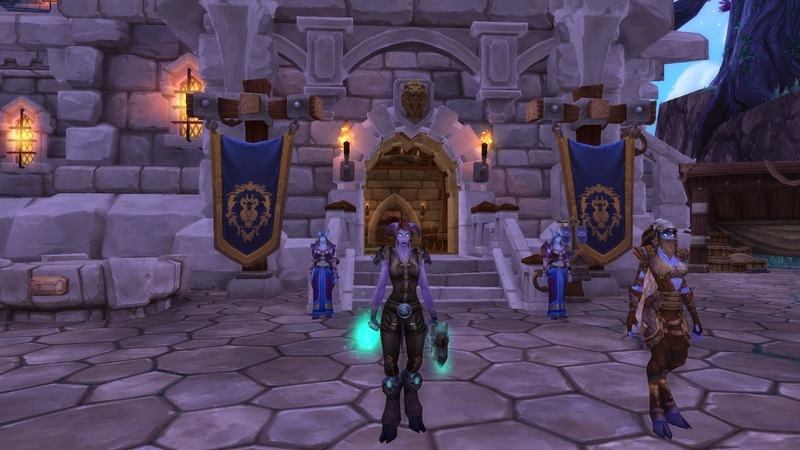 The weapon transmogs are "meh" compared to MOP-transmog sets. PVP and Ashran. I don't have the interest, patience, temper or bagspace to do PVP. Right now anyway. If I had chosen other buildings in the garrison, I could have had more stuff to do. Like quests for the Stables, chopping down trees for the Lumber Mill, trapping animals for the Barn, and so on. I will probably check the other buildings out eventually, but right now I'm very happy with the buildings I have, and how they work together for my goals to get my garrison draentastic! (What?! It's a word!) My buildings are Barracks, Dwarven Bunker, Inn, Trading Post, Storehouse, Enchanter's Study and Salvage Yard. Camp for rare spawns that drop mounts. I wasted a whole freaking day camping for Poundfist. I will not be doing that again any time soon. Reputation Grinds. I actually have done this a little bit though. I got revered with Sha'tari Defense the first week of WOD, purely to be able to get Vindicator Heluun in my ranks. The grind consisted of me and four others AOEing orcs in Talador. Thousands upon thousands of orcs. Yay, fun. :p I don't think the goblin reputation seems that bad, with hand-ins of tokens that drop from rares. I have no idea whatsoever what requires to get Arakkoa-rep. And the two others I will gain rep with slowly over time, as I do the daily Apexis Crystal-quests. Alts. I don't want an alt garrison factory. 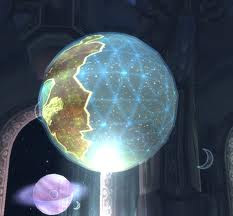 Until I figure out how to handle the alts, I'm keeping most of them in Pandaria. So what is it that I want exactly? I want a reason to do dungeons, and I want some 3people scenarios. I want more daily quests. I miss them sorely! Reinstating the daily quest cap would probably be a good idea, as people can't seem to limit themselves. If I can't get more daily quests, I want to be able to choose 2-3 Apexis Crystal daily areas, and to be able to choose from the whole pool instead of from just the two. I want the reputations to have some daily quests. Grinding is not fun for me at all! I want the choice to share one garrison on all my characters. And I want the choice to have separate garrisons as it is now, for those that want it. I want the fish to only have one size. I miss the Ironpaw Token-system! Where are the Ironhoof Tokens? LFR is perfect now, please don't touch it. Don't implement extra rewards, don't make it harder, just leave it as it is. I've been really enjoying myself in WoD as well. I've spend a good chunk of time leveling alts.. 9 100s so far. It's insanity! 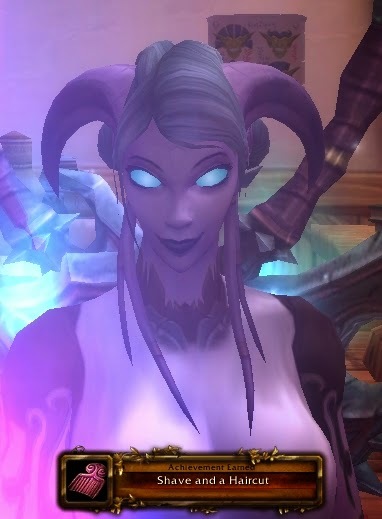 I think I may be race changing my pandaren monk to a draenei. They're just too pretty, and I love the idea of a Draenei finally getting to wear leather. I love your idea of a Draentastic garrison. 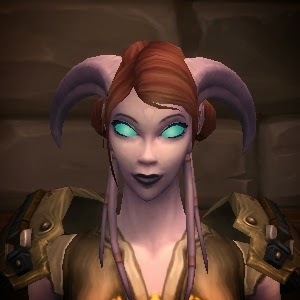 I so wish Draenei were Horde, lol. I do agree that the content seems a bit scarce, esp if you don't raid. Right now raiding and going through an altoholic phase is keeping me busy.